Praise God! Best of Luck!!! Money and craziness rules at CPS and simular organisations all over the world. COT'We are dedicated to closing the loopholes in airline rules that allow traffickers to fly their child victims as unaccompanied minors, transporting their product to pedophiles globally'. Oh, thank God, and thank you Judge Van Orden. 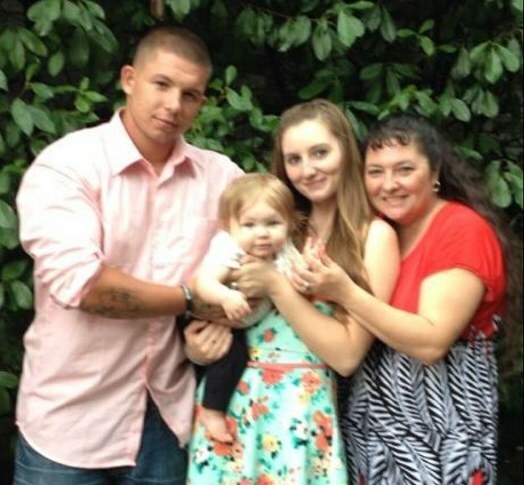 Thank God this family has been reunited and the judge did the right thing. I pray your family can begin healing from what has happened.